Flex Radio - Flex 5000a with ATU option - 100 watt SDR transceiver, 160m - 6m. Yaesu - FT-847 100 watt transceiver, all band 160m - 70cm. Kenwood - TS-520 100 watt transceiver, 80m-10m ham bands only (no WARC). Elecraft - KX3 QRP 10 watt transceiver, 160m-6m. With PX3 panadpter. Both kit built. Yaesu - HRI-200, Wide-coverage Internet Repeater Enhancement System, Internet linking kit. Home-grew 80m Off Center Fed (OCF) Dipole. This 134' long wire is 70' in the air. T.G.M. Communications MQ-1 Hybrid Quad Antenna. 20m-15m-10m-6m. No suitable trees, a power pole nearby that services my property and the neighbors. I needed to stay away from the power lines and yet get that fourth corner of the Horizontal Loop up in the air almost 40 feet. Steel masts, steel towers? And then I stumbled on a couple websites talking about wooden masts. They are cheap to build, are strong enough if supported by guy lines, and perfect for something like one corner of a wire antenna like the Horizontal Loop. For just under $200 I bought everything I needed from the local hardware store. It took me a week to figure this out so it's good to document for my own future reference. First off it I tried the WSPR 2.0 software for Windows from K1JT and the CAT control would not respond at all to the Flex radio and PowerSDR. When I switched to the WSJT-X software (ver 1.7.0) from K1JT that did work with CAT and appears to be a much more versatile program working with many other modes like JT65 (not just WSPR). 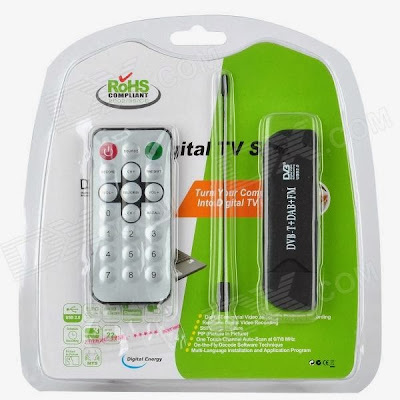 Over the last year + certain models of Digital TV (DVB-T) tuners in the form of a USB dongle have been gaining popularity with hobbyists when it was discovered that this tiny USB stick could be used as a Software Defined Radio receiver with a fairly wide range of frequency and use. 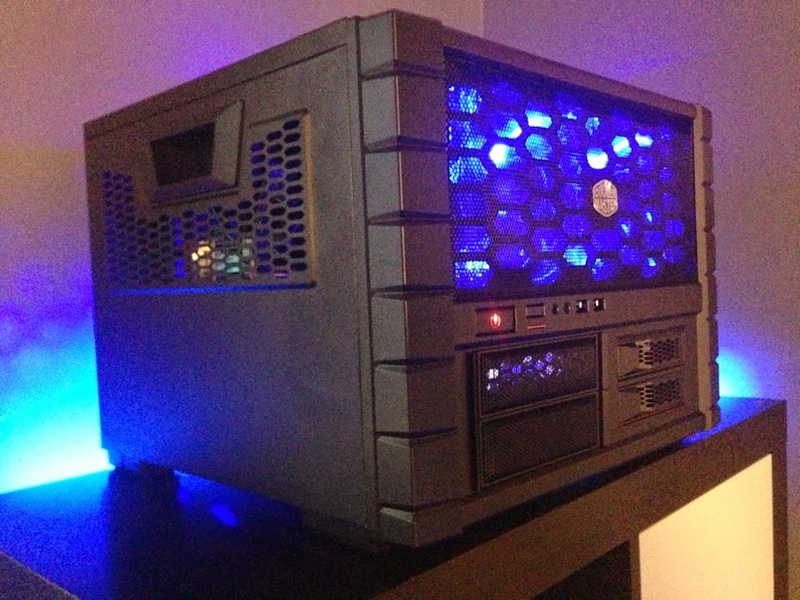 The current model is the RTL2832U/R820T, it has just replaced the E4000 which is still available online as well. The RTL2832U/R820T is comparable in performance, wider in receiving range, and less expensive overall. The frequency range of the RTL2832U/R820T is roughly from 24MHz to 1860MHz.